"This accredited qualification, teamed with a work placement with a William Blue esteemed industry partner, would ensure that I get a head-start in achieving my future aspirations." Your career begins the day you set foot on campus at William Blue. Everyone learns better through doing. Hands-on experience is worked into every course at William Blue so that you can graduate confident and already sure of your skills. Industry placements and internships represent a substantial opportunity for you to further develop what you have learned in the classroom by applying it in a professional workplace. William Blue students undertake Industry Placements with some of the most prestigious hospitality, tourism and events organisations in Australia and the world. A successful industry placement, combined with further work experience or internships, will make you a highly employable and highly skilled professional, ready to work in the hospitality, tourism, events or restaurant sectors. Hilton Hotels are a household name in international travel. They're one of the most successful and trusted hotel chains in the world. 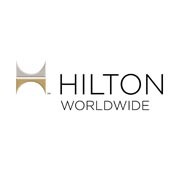 William Blue is proud to enjoy a longstanding relationship with Hilton Worldwide. 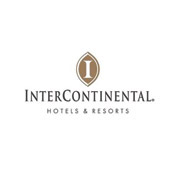 Intercontinental Hotels & Resorts have been pioneering luxury accommodation since 1946. Now serving over 150 million guests a year across the world, they remain a pillar of the industry and one that William Blue is fortunate to partner with. 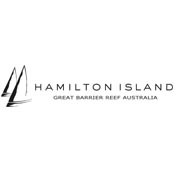 Hamilton Island may have been populated for over 8000 years, but it remains a true paradise to this day. With several resorts, restaurants and bars on the island, only a third is developed which allows for preservation of its wondrous beauty. 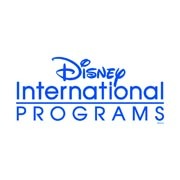 Disney is s name synonymous with entertainment and enjoyment. 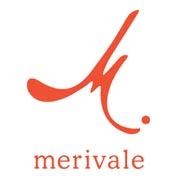 Through Disney's International Program, several William Blue students have been fortunate enough to spend 5 months' paid internship at the happiest place in the world..
A true Australian success story, Merivale has been established in Australia for 59 years. The family-owned and operated business is known for its pioneering efforts, fantastic venues and touch of class in everything it does. Merivale is comprised of over 50 bars, restaurants, pubs and hotels in Sydney and shows no signs of slowing down. 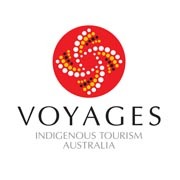 Voyages Indigenous Tourism Australia is a special organisation. Owned by the Indigenous Land Corporation (ILC), it manages tourism and resorts in the Northern Territory, Western Australia and Tropical North Queensland on their behalf and sees that some of Australia's more beautiful - and more remote - tourist destinations are visited in a way that is respectful, sustainable and enjoyable. After leaving William Blue in 2003, I have held many positions in the IT industry that are closely linked to the hospitality industry. I have worked at Castle Hill Tavern as a Systems Manager, and I also worked at H&L Australia (Australia’s largest provider of IT services to the hospitality and retail industries) as a Project Manager. Within 6 months I had become the NSW/ACT State Manager and quickly turned around the business. 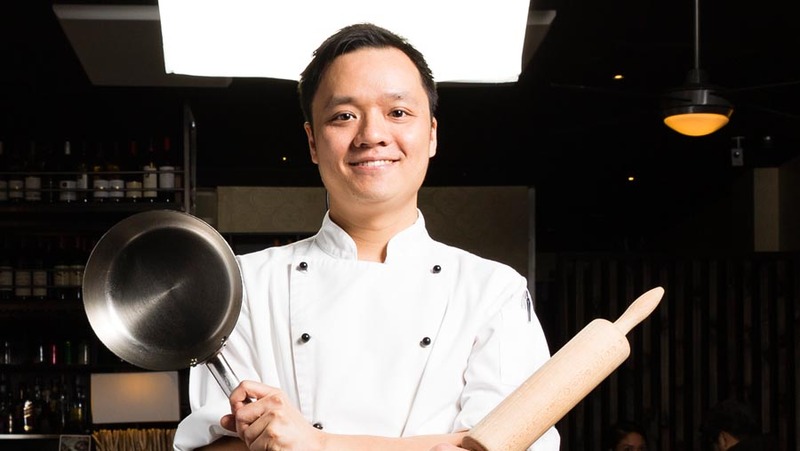 I found that by having a deep understanding of the hospitality industry, gained from William Blue, I was able to provide a high level of attention and service to clients’ needs. The lecturers are of a very high calibre and are still working in the industry, providing the students with valuable and practical knowledge.